Whether you have a clear idea of your ideal wedding gown or are not sure about the style you want to chose, it is vital that you get the professional advise you need in plenty of time to make sure that you look your best on your big day. 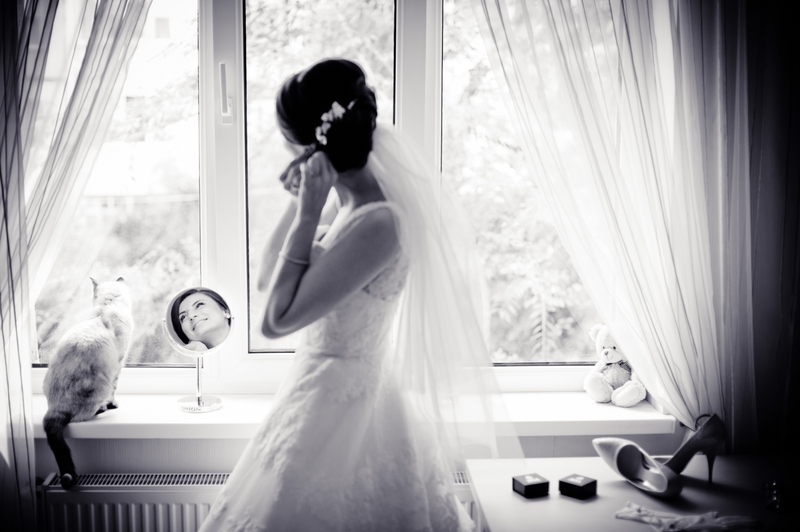 It is very important to consider the time of the year you are planning on getting married. 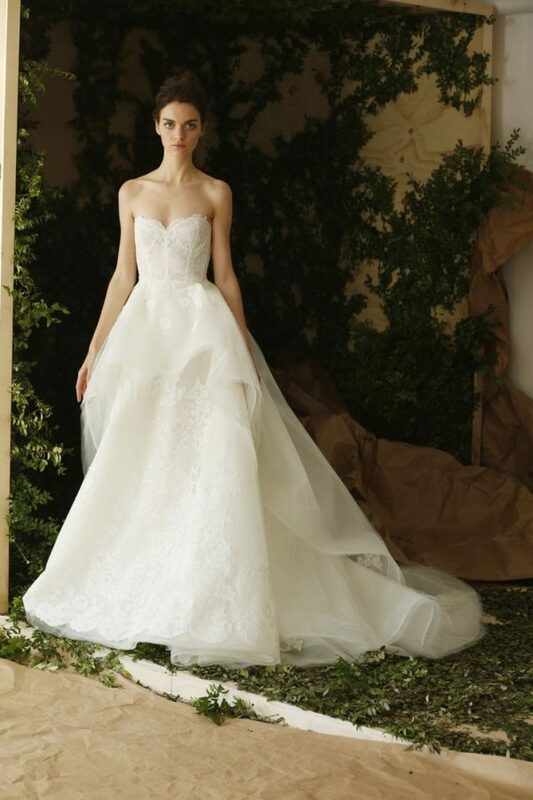 Bridal dresses in lighter materials such as tulle, chiffon and other soft and floaty fabrics create a light and delicate style which are ideal for a summer wedding whereas Satin, Lace or heavier fabrics are the perfect choice for winter weddings. If you are concerned about being cold in the evening consider wearing a matching warp or bolero to complement your dress.Wedding gowns can de made in different shades of white, cream, champagne and Ivory so before deciding on the colour consider your venue or the theme of the wedding. A traditional church ceremony is the perfect setting for a more classic and traditional gown but if you are getting married on the beach or having a open air civil ceremony you can opt for a more extravagant and less formal. You should remember that whatever style of the dress you go for, should feel comfortable and reflect you as an individual, giving you a look that not only accentuate all the best bits of you, but one in which you will feel a million dollar.